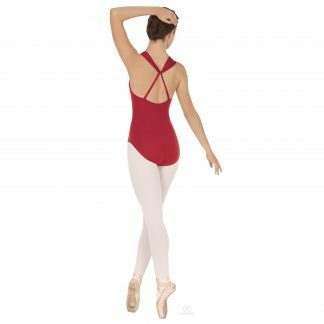 This leotard is a beautiful addition to anyones collection. Featuring 3/4 length sleeves and a luxuriously soft V neck. The Wild Bloom pattern is overlayed on Black mesh, which gives this piece a feminine and classic look perfect for any image conscious performer.